Break with the past. Look to the future. SCALE17 explores today’s innovations and tomorrow’s possibilities in marketing, media and more. Hear from digital brands that are bridging the gap between old methods and the new. Get inspired with visionary talks and concrete insights. 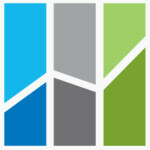 Discover lightning pitches from innovative tech startups. From the rise of technology like programmatic and virtual reality, to bold new approaches in creative and media, SCALE17 is the go-to conference for marketers with one eye on the future. 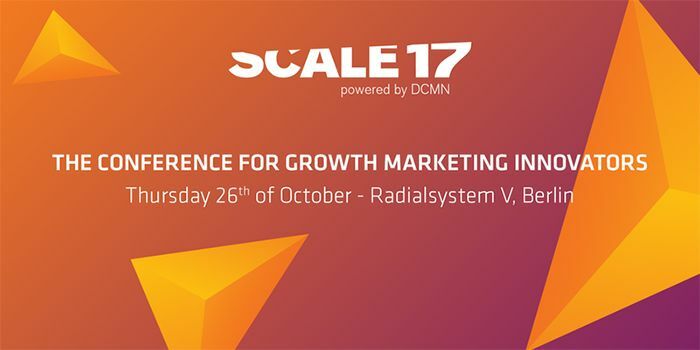 SCALE17 is powered by DCMN GmbH, the growth solution provider for digital brands.